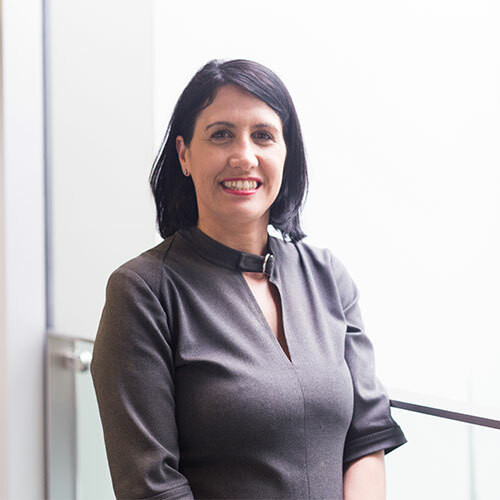 Professor Angela Paladino, Director, Williams Centre for Learning Advancement (WCLA), is pleased to announce the arrival of two new members to the WCLA team. 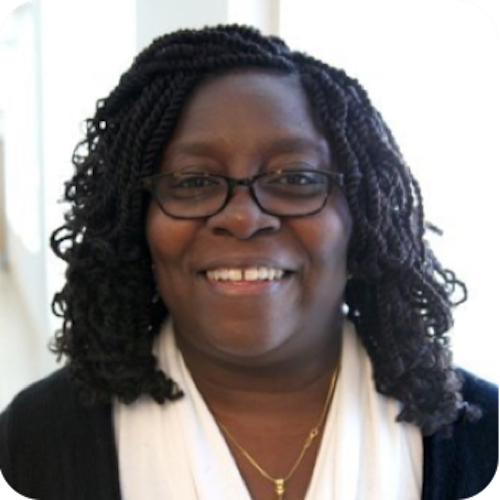 Dr. Camille Dickson-Deane joins the centre as an Instructional and Educational Designer from Montgomery County Community College (USA). She will assist FBE staff to transition their teaching from a face-to-face setting towards flipped and blended modes of teaching, among a number of other support areas. Camille, a native of Trinidad and Tobago completed her PhD in Information Science and Learning Technology and focuses her research interests around the pedagogical usability of [online] learning environments. As a designer-researcher-evaluator, she has published a number of research articles and book chapters discussing research initiatives and the process of designing innovative instructional solutions. The Williams Centre is located on Level 6, 111 Barry Street, FBE Building. Professor Angela Paladino and her team focus on recognising the rapidly changing needs of students and the pedagogical tools available. Their aim is to develop the readiness of staff in adapting to new styles of teaching.